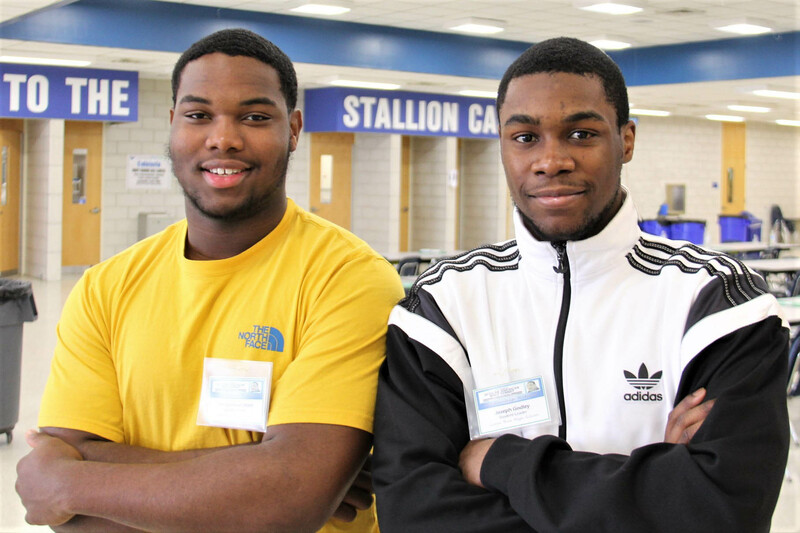 As of mid-January, more than 300 students had registered for the 12th annual African-American Summit (AAMS). 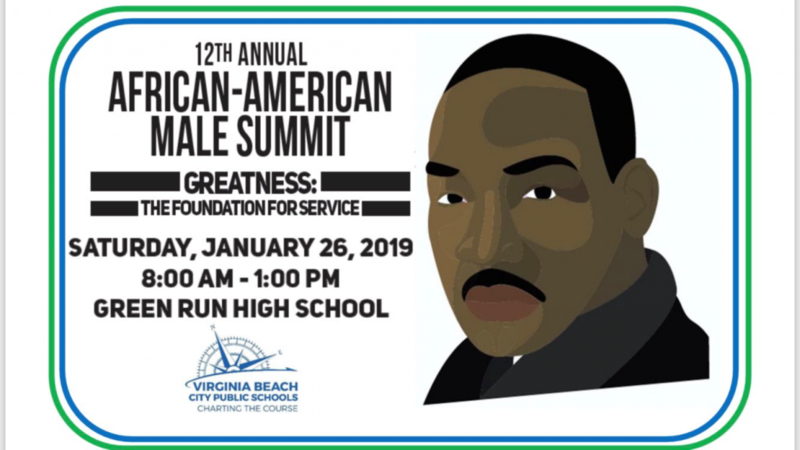 Organizing for such an event takes work, and that’s exactly why 126 young men, representing every high school within Virginia Beach City Public Schools (VBCPS), arrived at Green Run High School (GRHS) the morning of Jan. 16. Through a series of discussions and teambuilding workshops, these student leaders were expected to come together as a group and be ready to welcome, mentor and encourage attendees of the main event Jan. 26 at GRHS. Since the first summit at Tallwood High School in 2007, the AAMS has served as a signature event for VBCPS, giving middle and high school students exposure to educational and career opportunities. 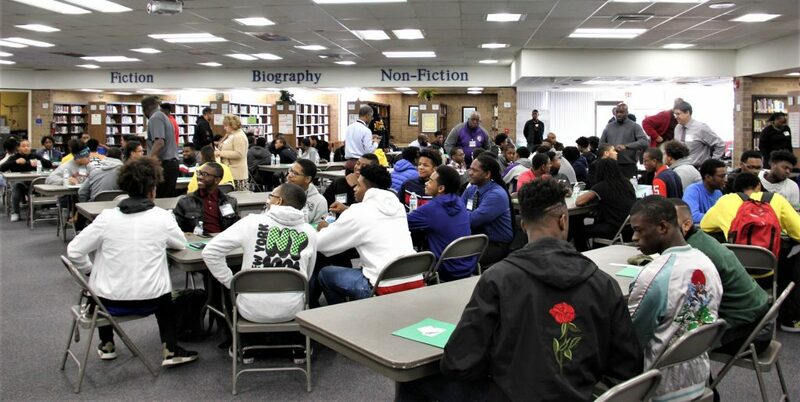 Dr. LaQuiche Parrott, director of the school division’s office of opportunity and achievement, watched from the sidelines at the planning session as a group of young men got to know each other better through an exercise called “Have you ever…. ?” during which they discovered commonality through shared experiences. At this year’s summit, students can participate in relationship-building exercises and learn about student leadership, community involvement as well as maintaining physical and mental well-being. The keynote speaker will be GRHS graduate Dr. Charles S. Corprew III. Parents are welcome to attend breakout sessions about VBCPS offerings and additional community support. Also during the summit, shelf-stable items will be collected for the Beach Bags program. Students are encouraged to register through their school counseling offices or online by Jan. 21. I have clicked on all the available links to register for the African-American summit but it is blocked due to not having access. Please contact me concerning the event at 757-270-1646 or Nichole360ppi@yahoo.com.